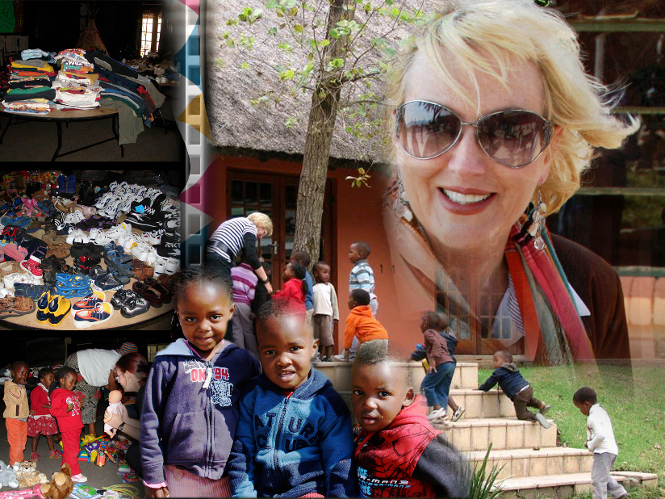 The Langkloof Orphan’s Scheme is all about unconditional love and caring for the little children whose lives have been decimated and torn apart by the scourge of the HIV epidemic. 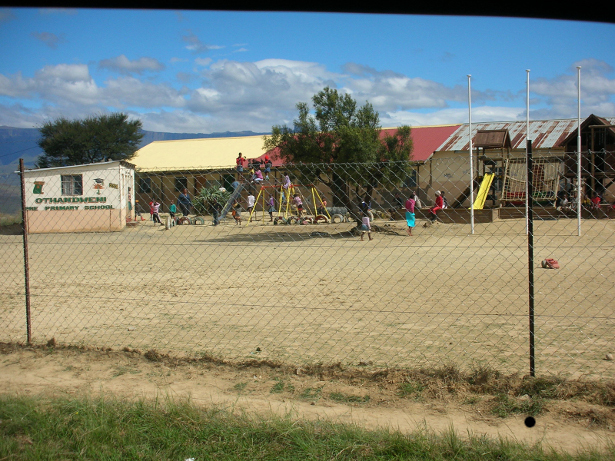 The scheme started in 2002 with 50 AIDS orphans in the backyard of a rural home in Langkloof, a village a few kilometres from Little Switzerland. 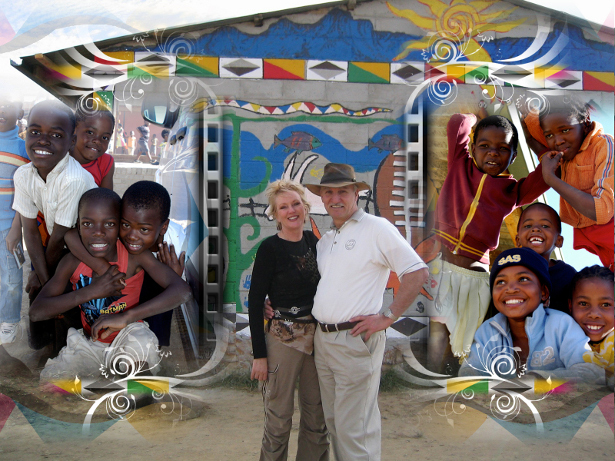 The past 15 years have seen the scheme grow from its humble beginnings to the Langkloof Orphans Fund (a section 21 company). 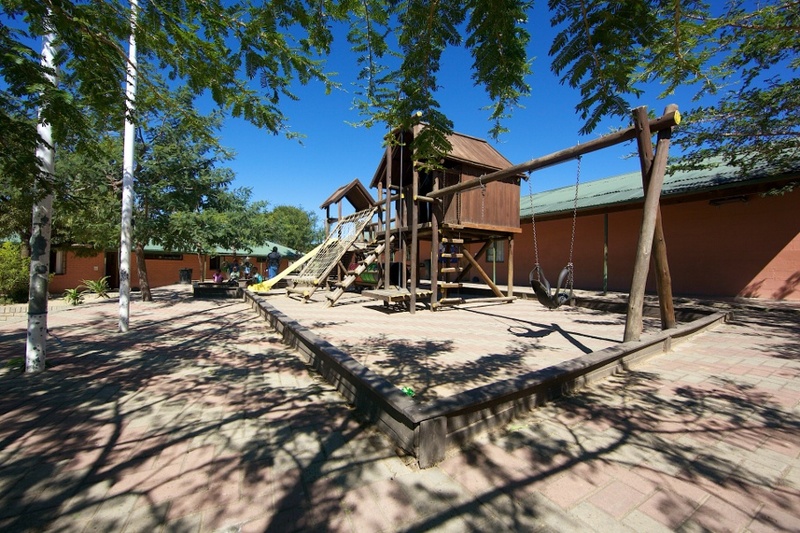 The fund now boasts a community hall, playground, creche, pre-primary school, fully equipped kitchen and dining room, electricity, running water, flushing toilets, hydroponic vegetable project, a combination netball, basketball and soccer court. 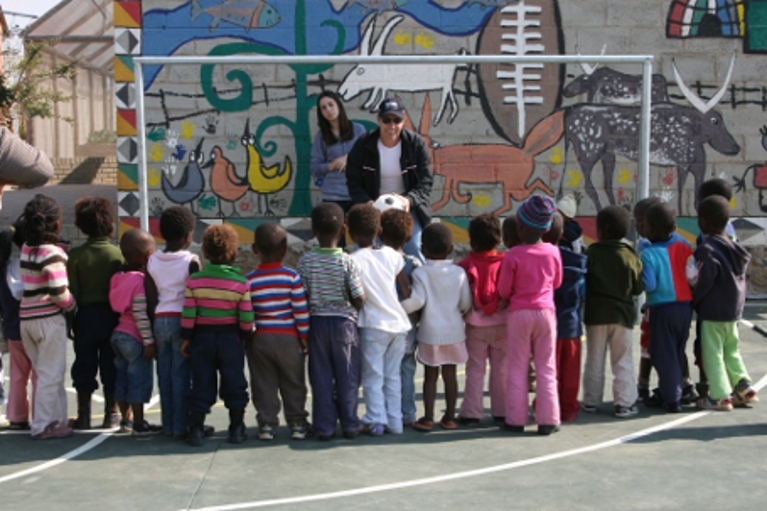 The South African economy has resulted in unprecedented levels of unemployment and hardship. 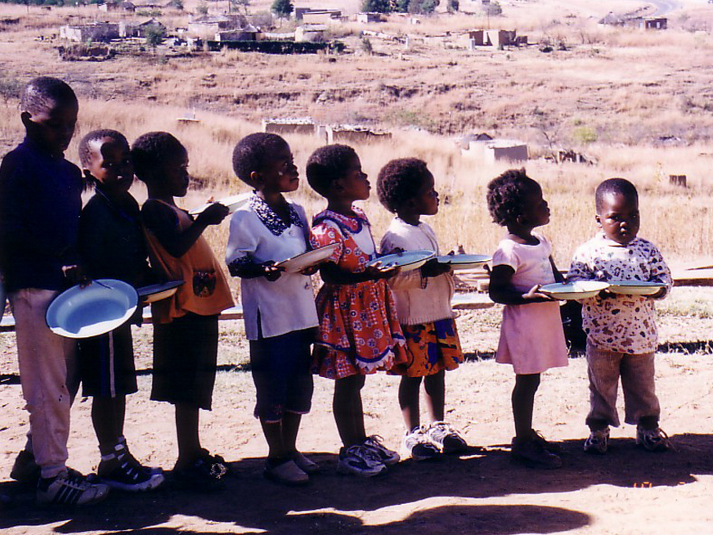 To assist the community as a whole and to promote a standard of education within it, the feeding scheme has been expanded to feed all the children in the primary school.An excess of 300 children are fed daily. 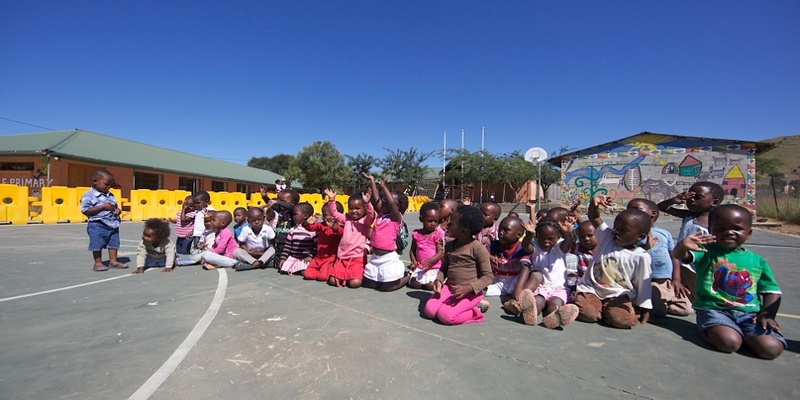 In addition to the feeding scheme, full-time pre-primary teachers are employed as well as a full-time caregiver for the creche. 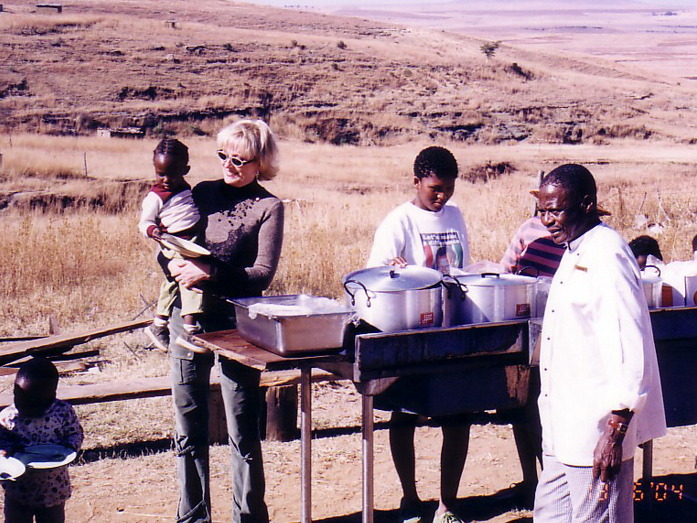 The fund also employs full-time workers for the vegetable growing project, a chef, two kitchen assistants and security guards. 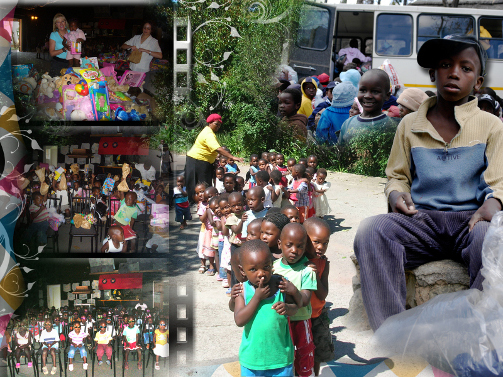 The orphaned children are provided with clothing,shoes, stationery and educational toys and books whenever possible. 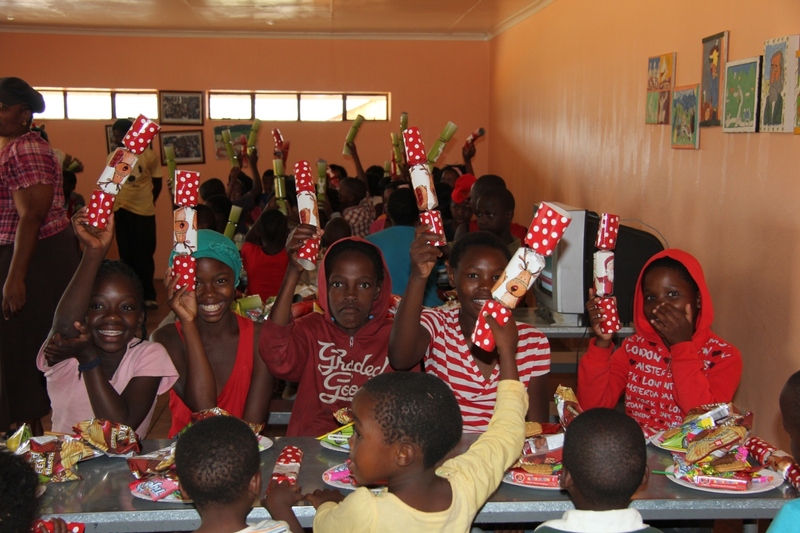 They are also treated to a yearly Christmas party and Christmas presents. In order to promote hope for a better tomorrow in the minds of the children, one must equip them with the tools and skills to make that tomorrow a reality. To this end, the fund has also provided the Amaphisi High School with a computer centre, equipped with 25 work stations as well as a basic library and general maintenance. The generosity of so many outstanding individuals both in America and locally, who have given wholeheartedly of their time, love and finances is acknowledged and greatly appreciated. Without them the project would not be the success that is is today. Should you wish to help and do make a donation, please e-mail/fax us confirmation in order for us to thank you personally.